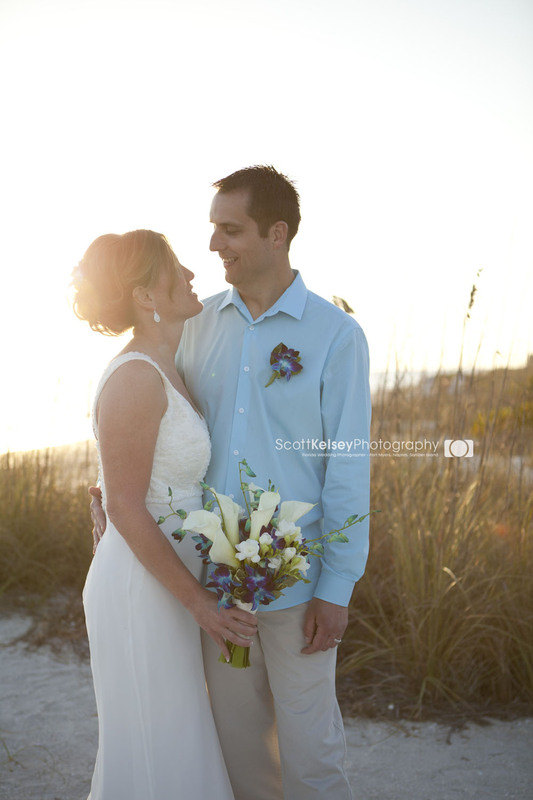 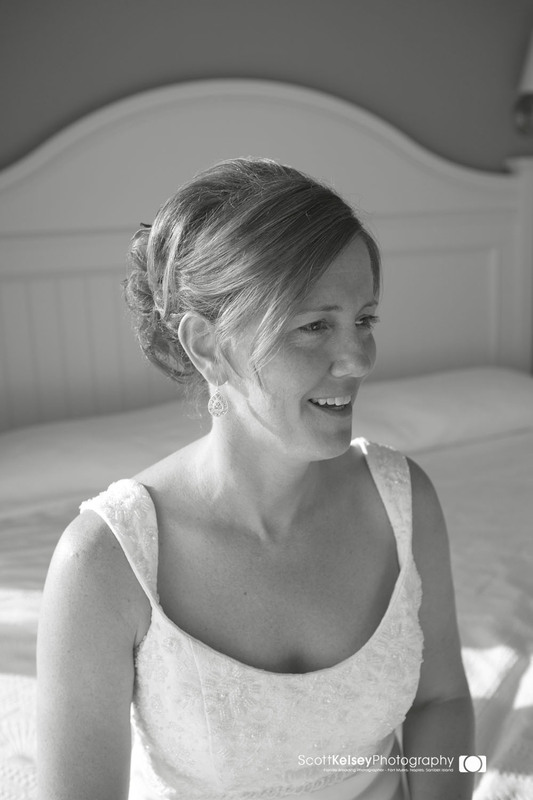 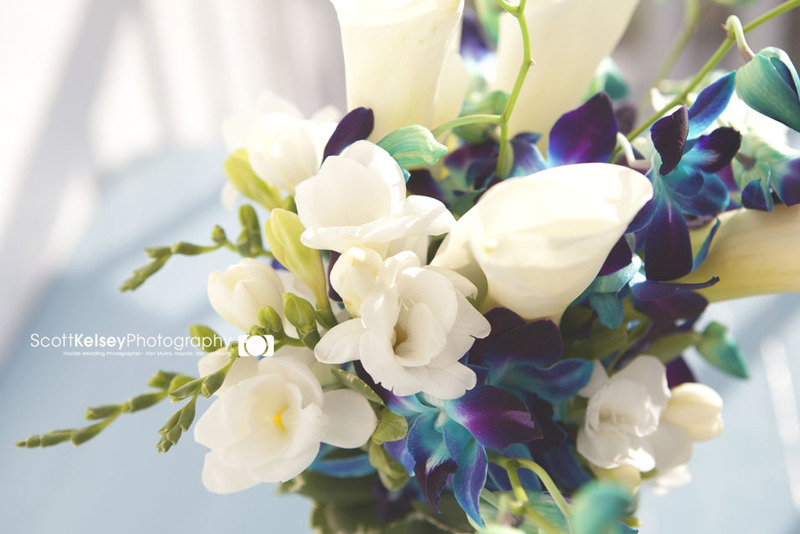 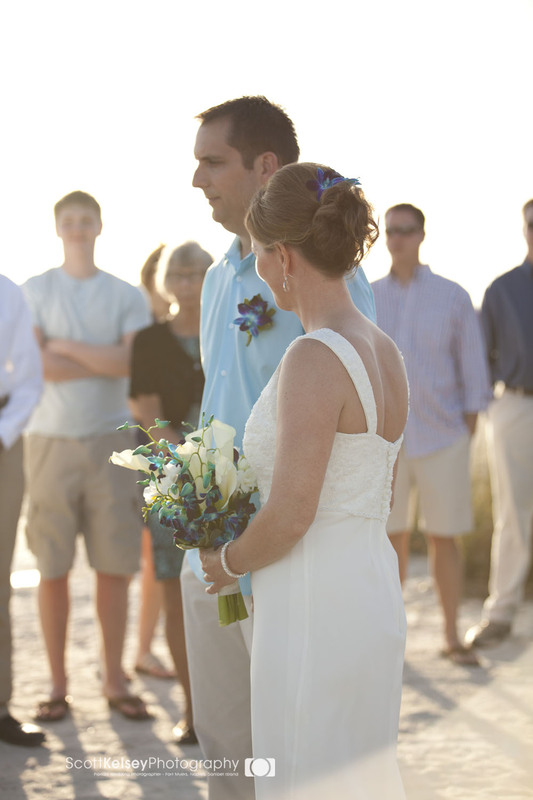 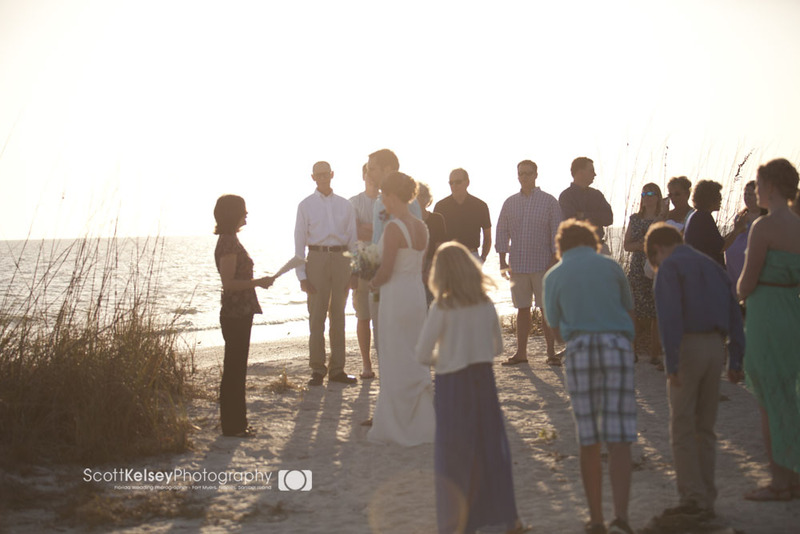 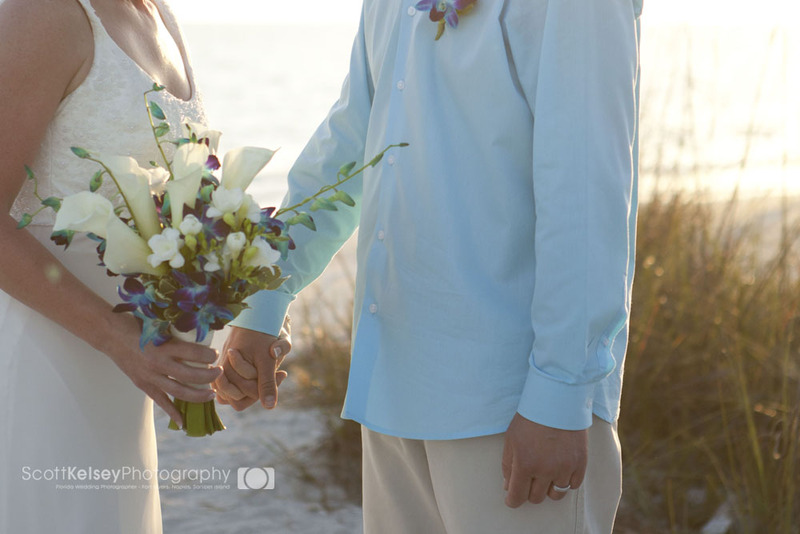 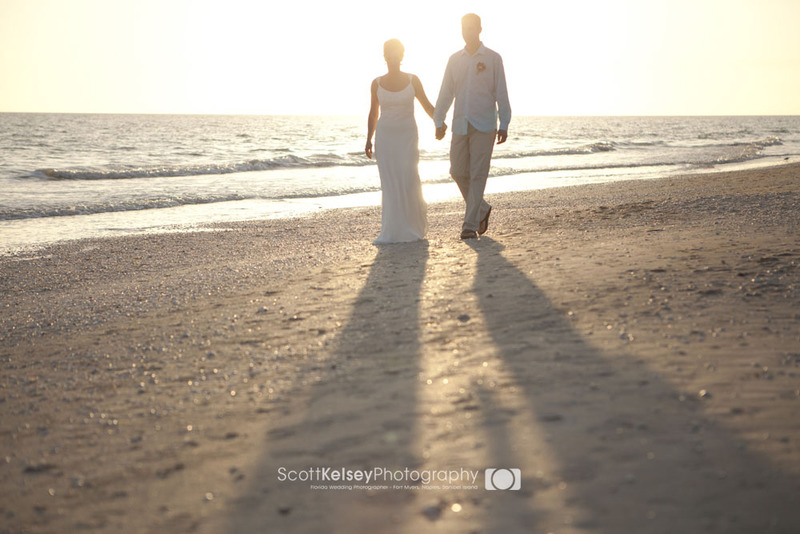 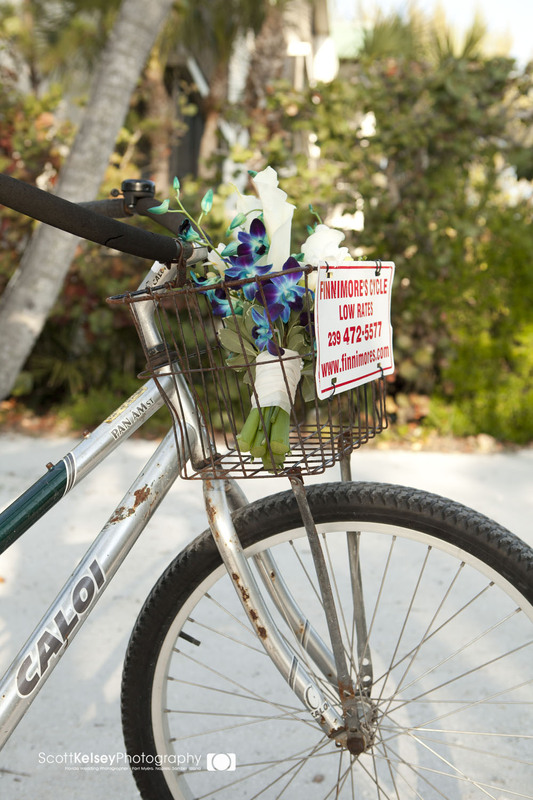 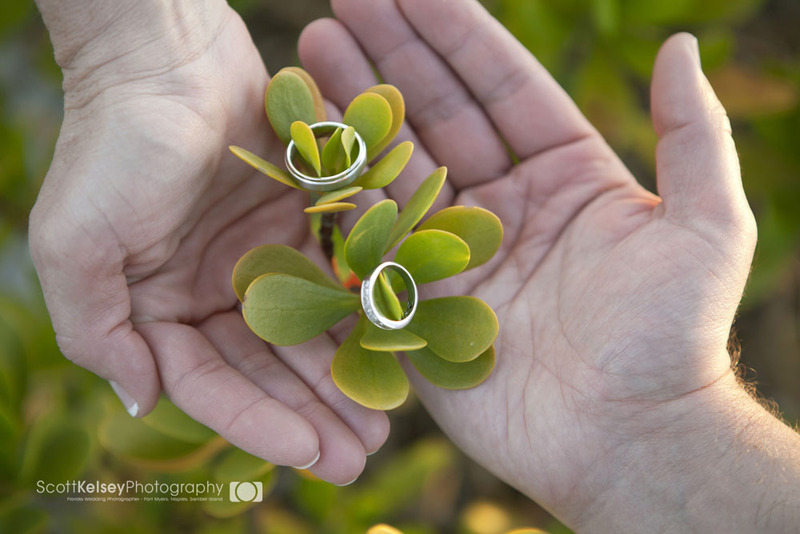 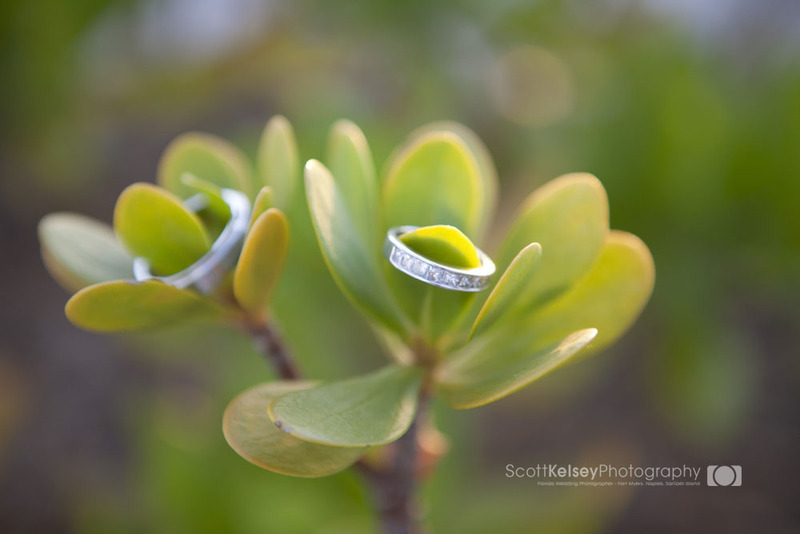 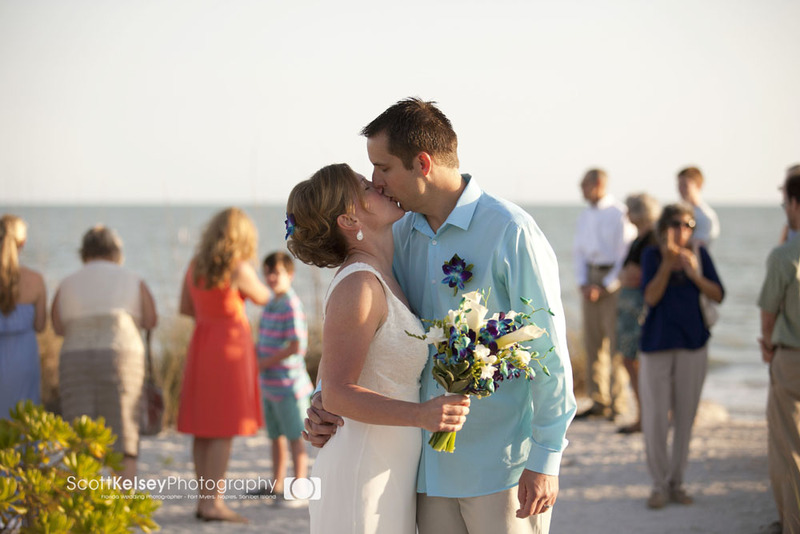 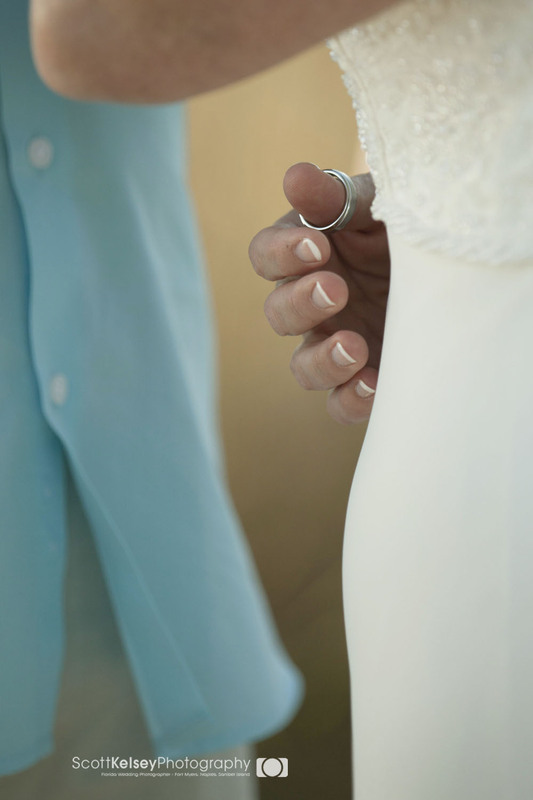 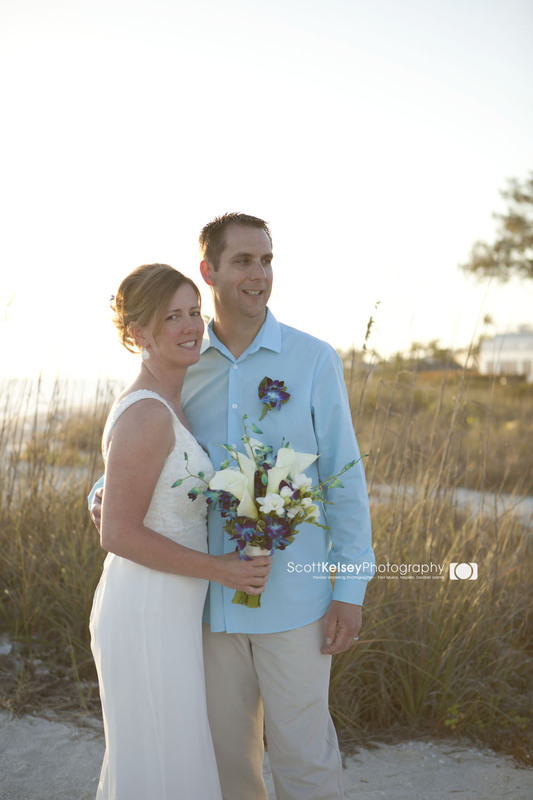 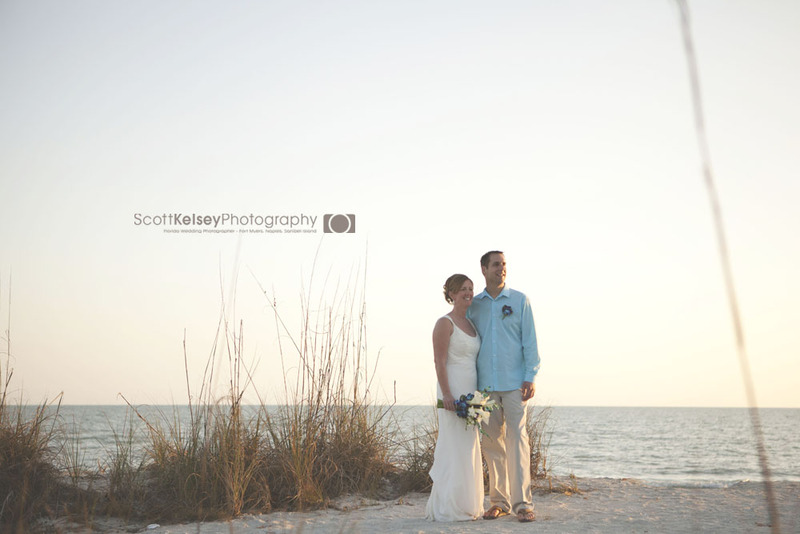 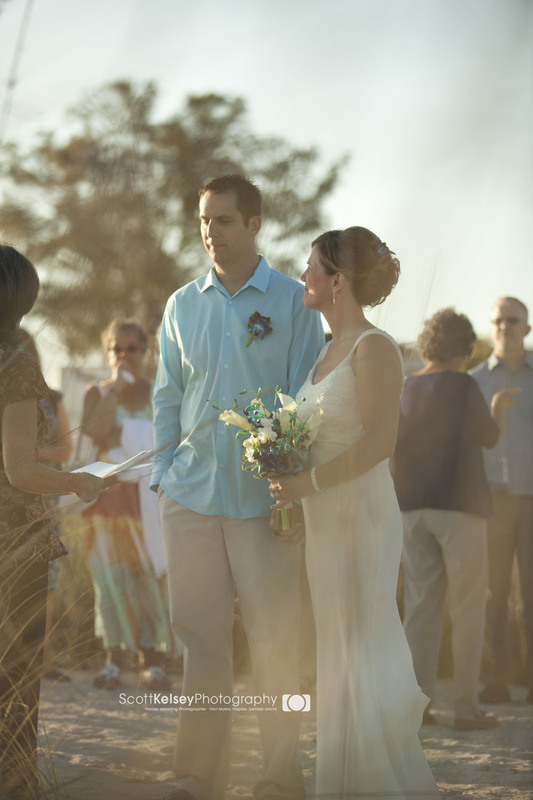 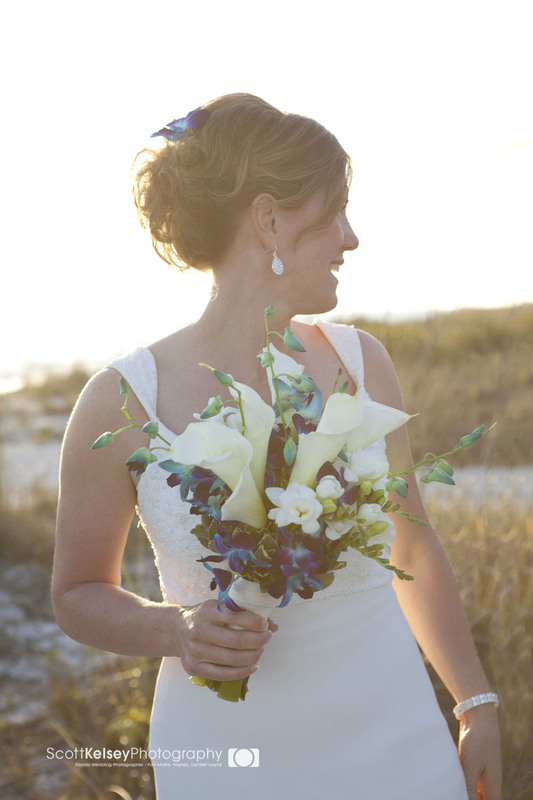 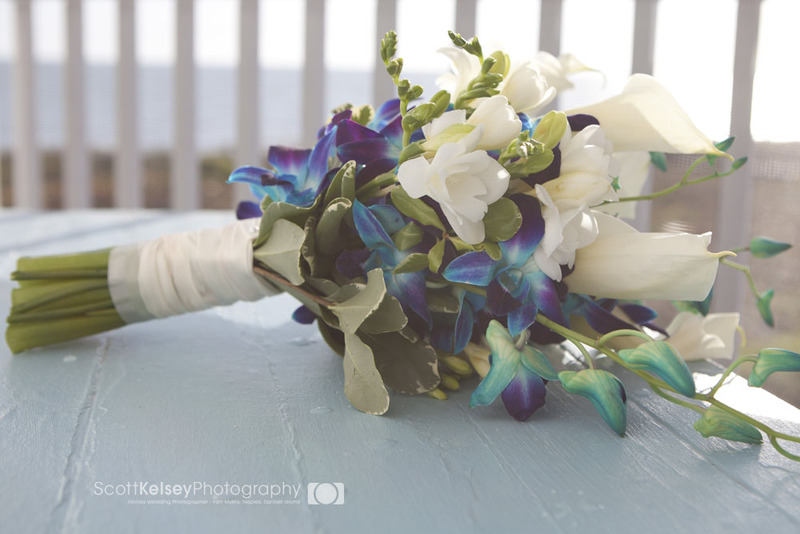 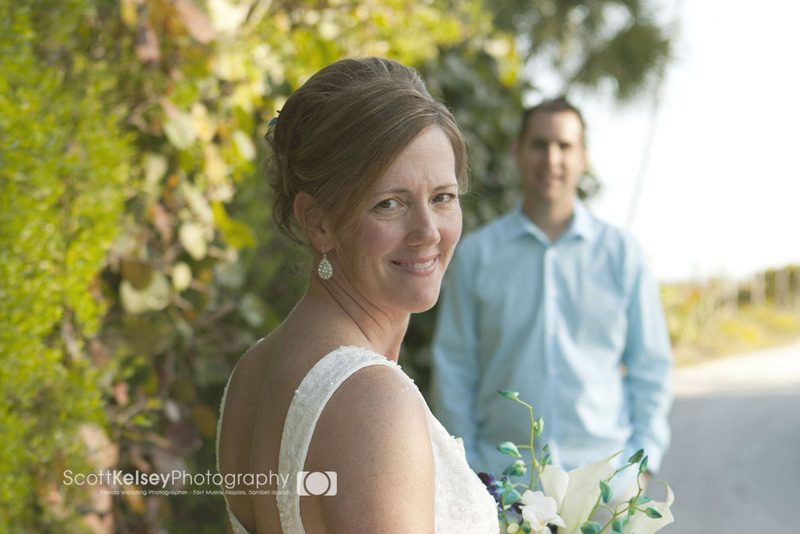 The wedding ceremony was located on the white sandy beach of the Island Inn Resort on Sanibel Island, Fl. 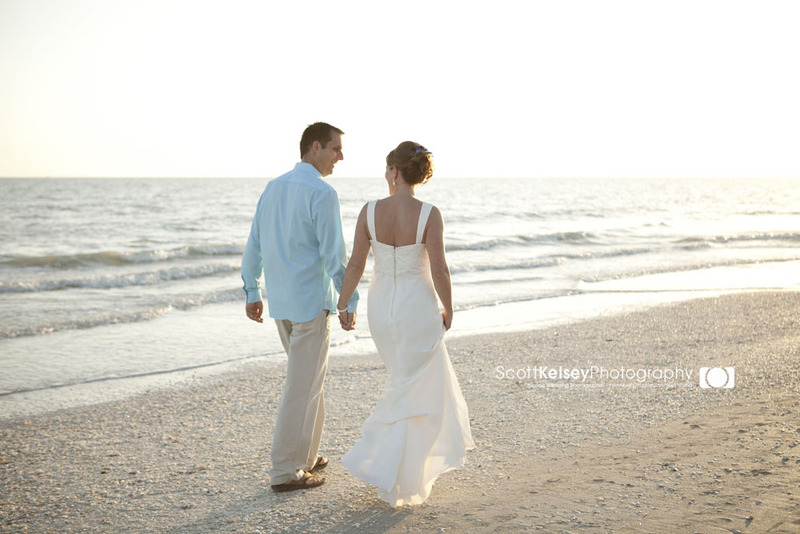 The Island Inn is a charming old Florida resort with beachfront cottages, and hotel on the Gulf of Mexico. 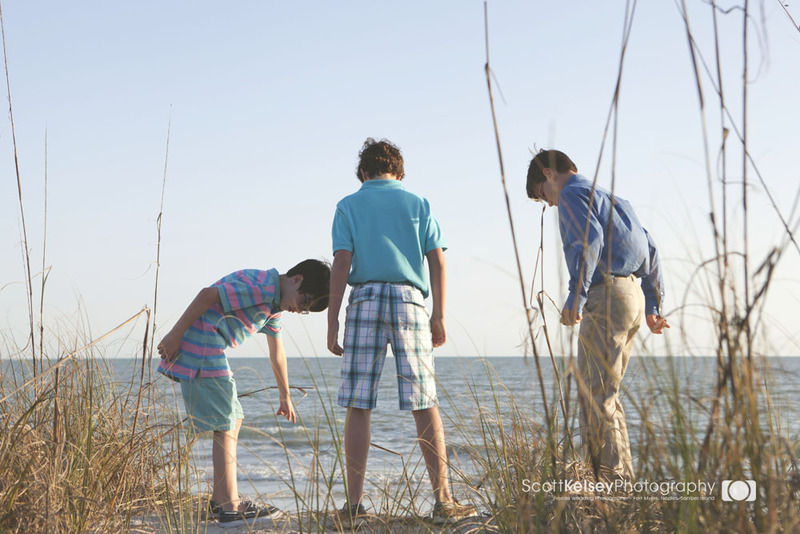 The beach is covered with gorgeous sea shells and sea oats that are truly beautiful to watch as they dance in the wind.